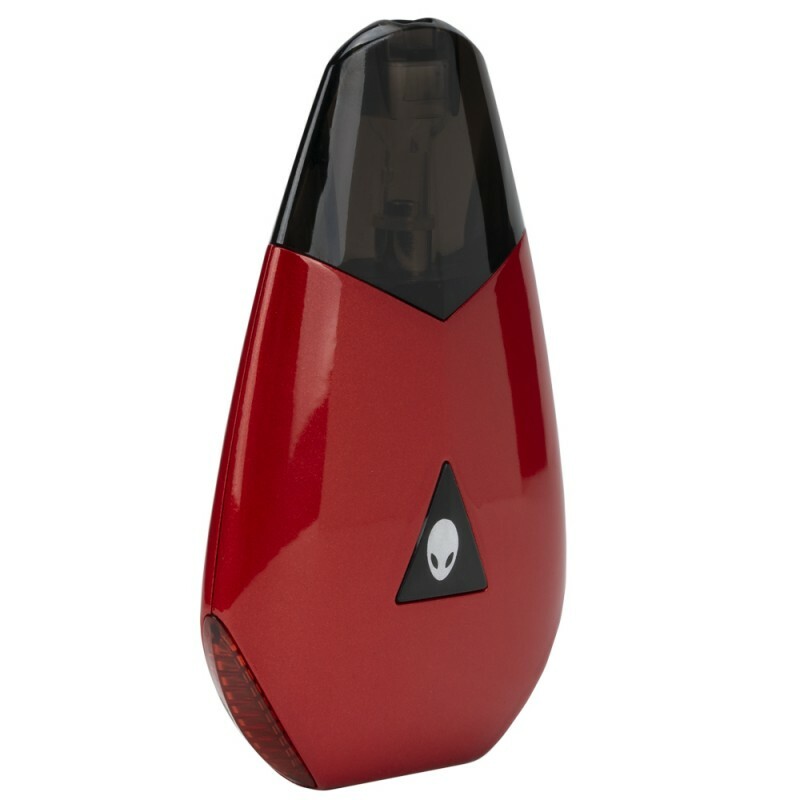 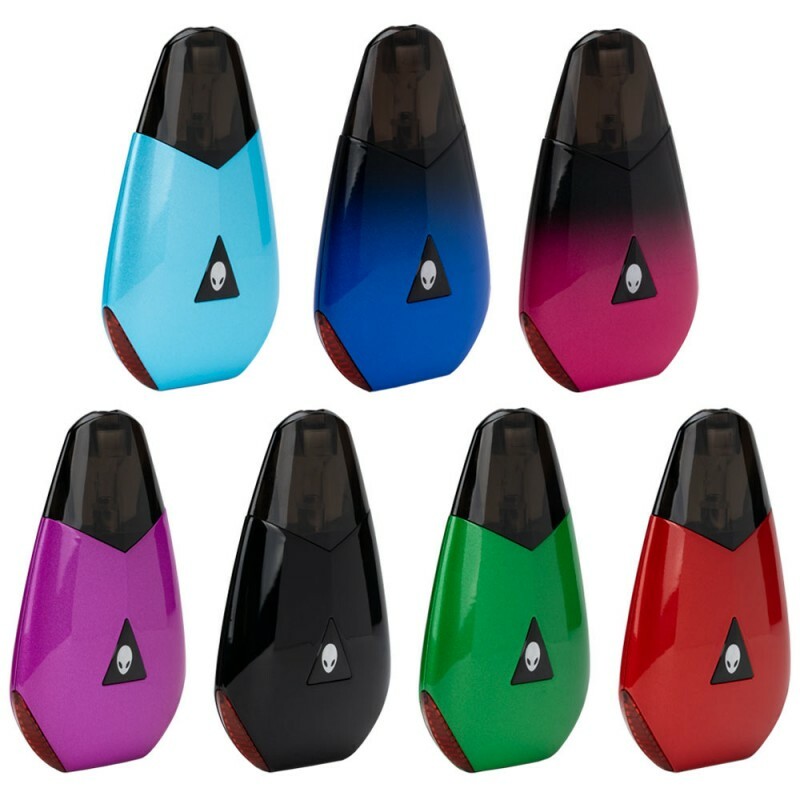 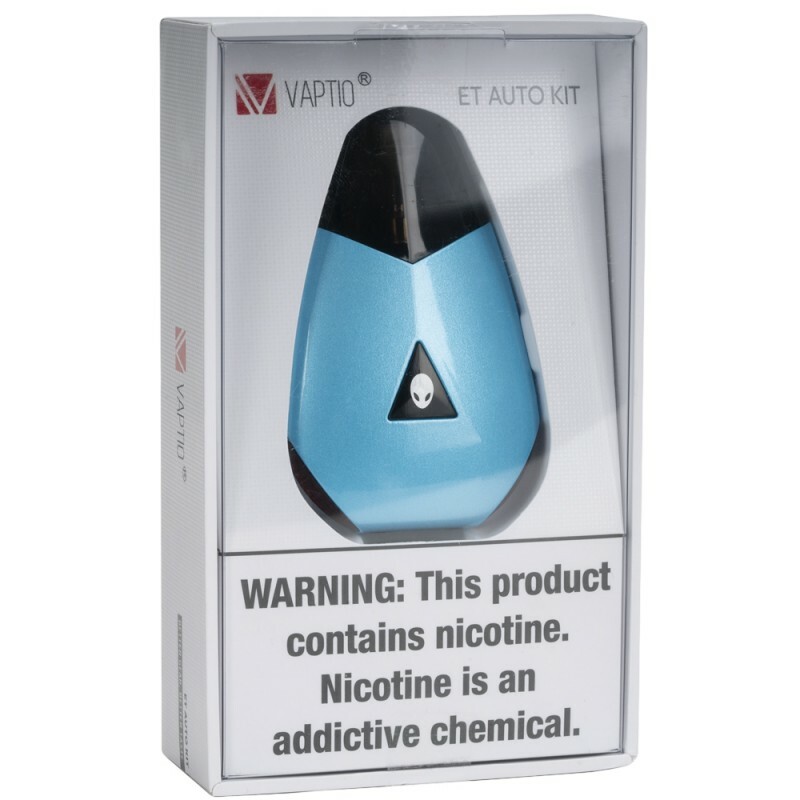 The ET Auto, new from VAPTIO, with cool ET head design, is born to durably create pure stable flavors and prevent dry hits. 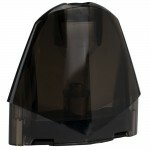 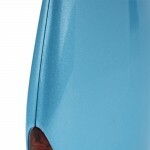 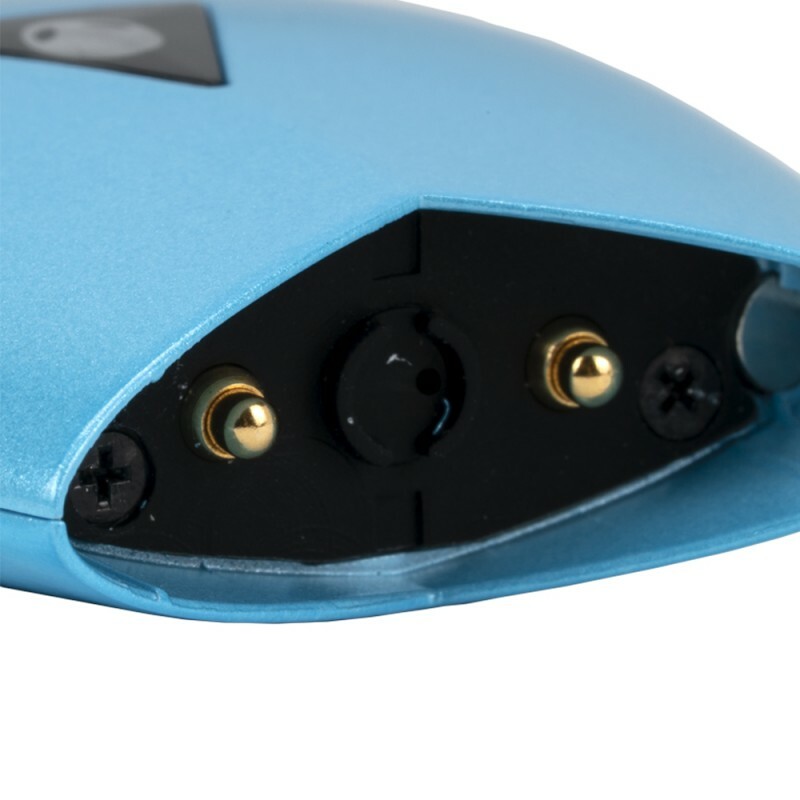 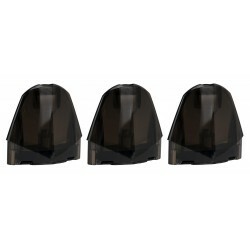 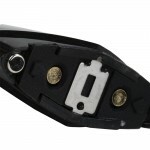 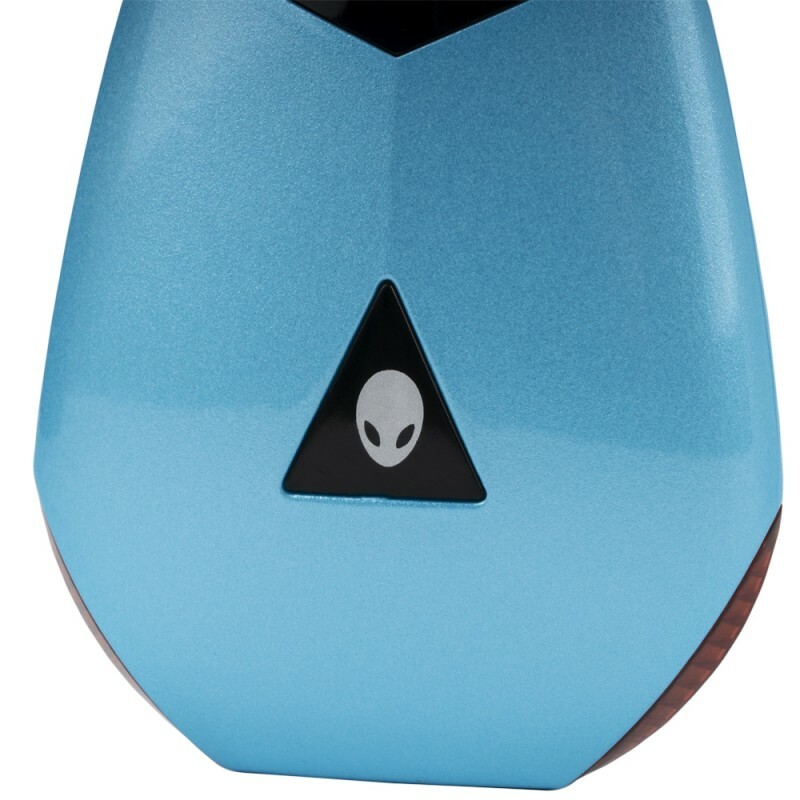 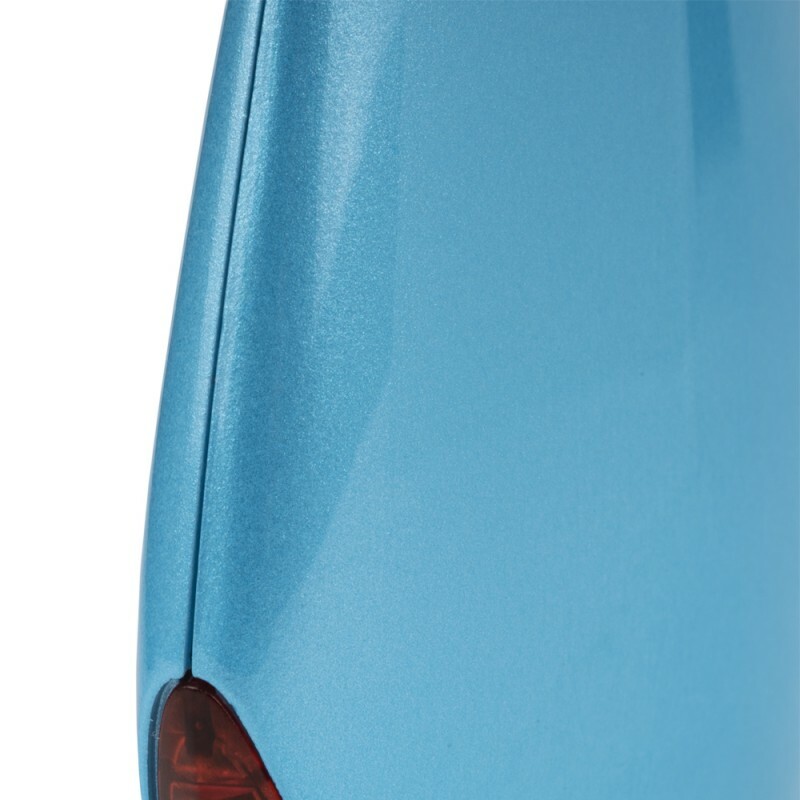 Magnetic pull of the pod base ensures a snug connection between the pod and mod, avoiding malfunction. 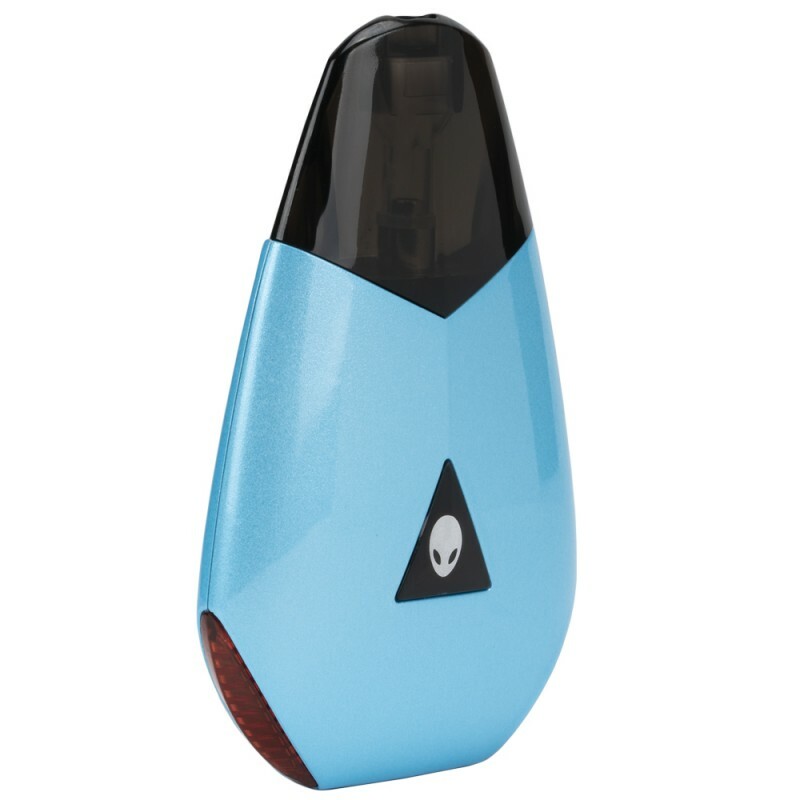 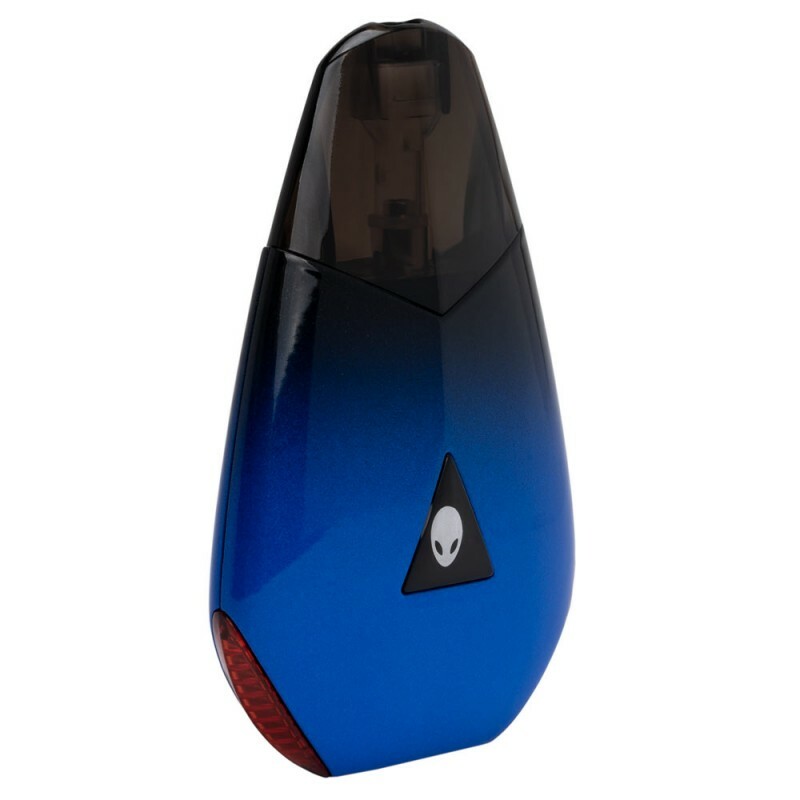 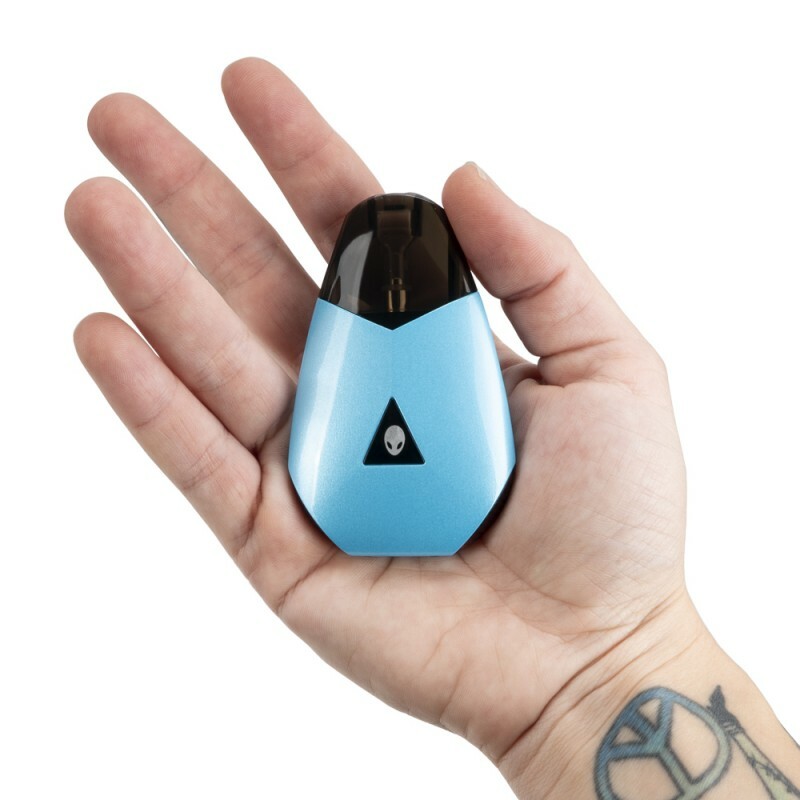 ET Auto frees you from any confusing buttons, making vaping as simple as breathing -- just to inhale, and exhale. 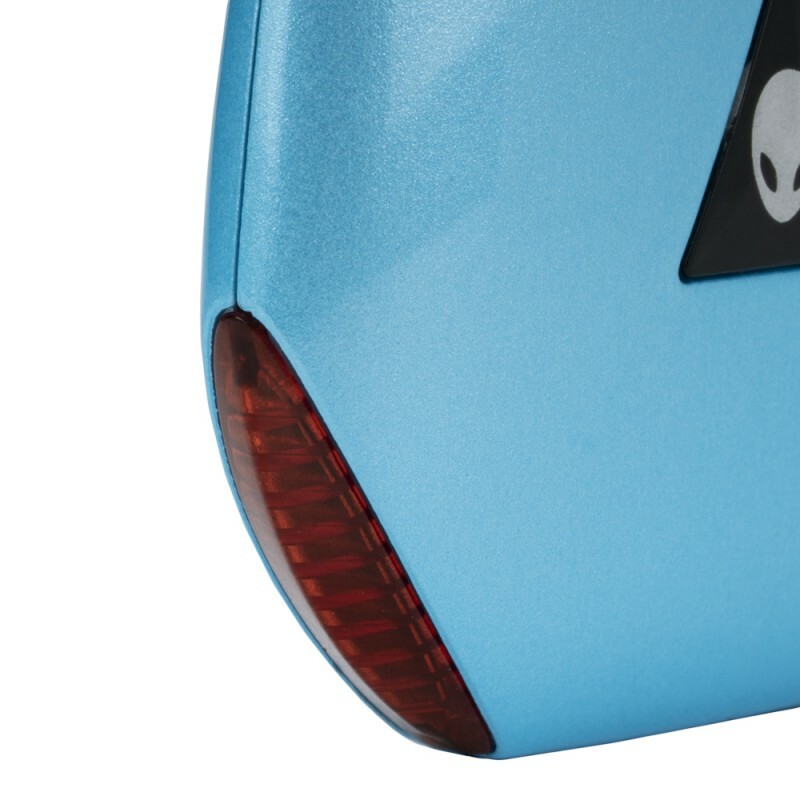 Its quick charger doubles charging efficiency, taking a half less time than before. 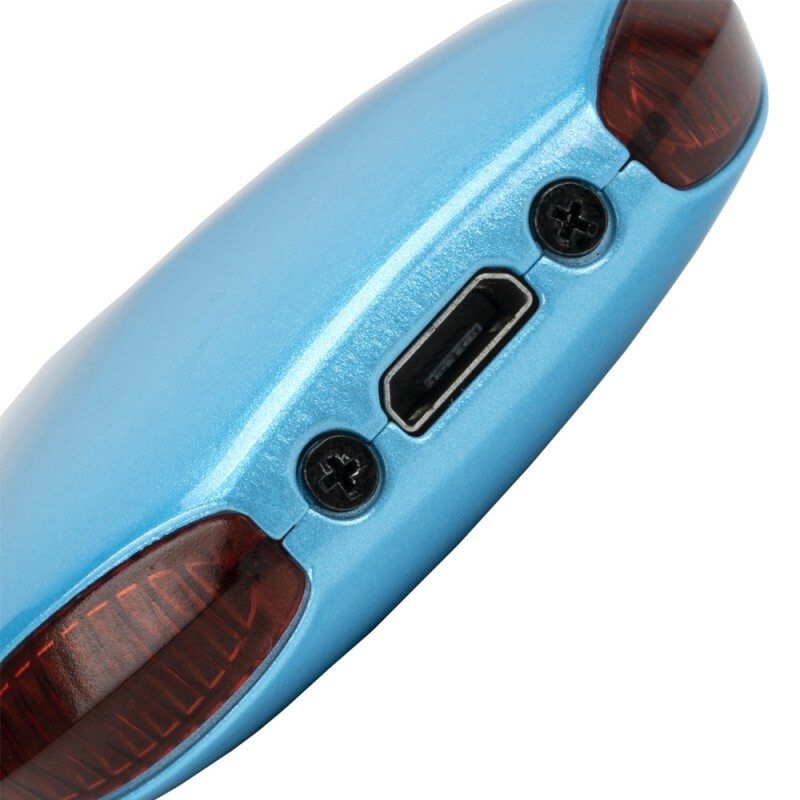 Innovative LED lights sensitively fast flash when the pod connects to the mod, showing ET Auto's conditions in real time.